What’s a Merchant Cash Advance and How Can it Benefit Your Business? The Merchant Cash Advance is the perfect financial solution for small businesses interested in raising more cash. Capify offers between £3,500 to over £150,000 to pay for new stock, renovation, staffing costs – whatever your business needs. Repayment is simple and straightforward – there are no big monthly payments. Instead, you’ll automatically pay a small percentage of your daily card takings. On a slow day, you won’t repay much. On a busy day, you’ll repay a bit more. Run a UK-based business either as a sole trader, in partnership, or as a limited company. The Merchant Cash Advance can help you pay for all kinds of business upgrades and developments. It’s entirely up to you what you spend it on! A lot of Capify customers who raise money with a Merchant Cash Advance are retailers, restaurateurs, bar owners, and salon owners. Impressing their customers is the top priority, so they want to spend their Merchant Cash Advance on making their products and services even better. That means making your mark on the high street, shouting about what you do, and stocking up on the best. Image isn’t everything, but it’s still pretty important. Don’t settle for tired wallpaper or damaged furniture. You can upgrade your interior and exterior with the Merchant Cash Advance. Never be short on quality supplies. The Merchant Cash Advance can help you buy equipment, retail products, uniforms, and more. Whatever you need to keep things running smoothly. Marketing and advertising often doesn’t come cheap, but it’s worth it if you can reach a whole new audience. Raising finance can help you hire the help of an experienced agency, advertise locally, and increase your social media marketing budgets. Feeling inspired? 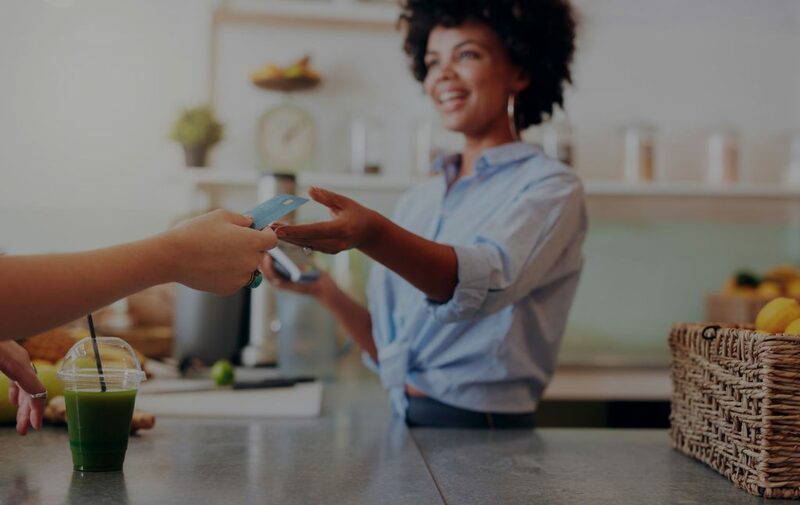 We can help you get started with the Merchant Cash Advance, business owners are able to raise up to 150% of their average monthly credit and debit card takings. Find out more about the Merchant Cash Advance and how it can help you grow your small business.